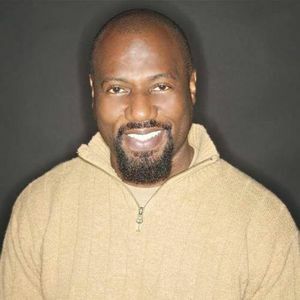 Invest in YOU and your CRAFT with the dynamic, acting coach to the stars, JEMAL MCNEIL! MARCH 30th. Reserve your seat at soulrep.org. Soul Rep Theatre Company seeks to illuminate the African American experience by exploring the imagination, spirit and soul of our community.